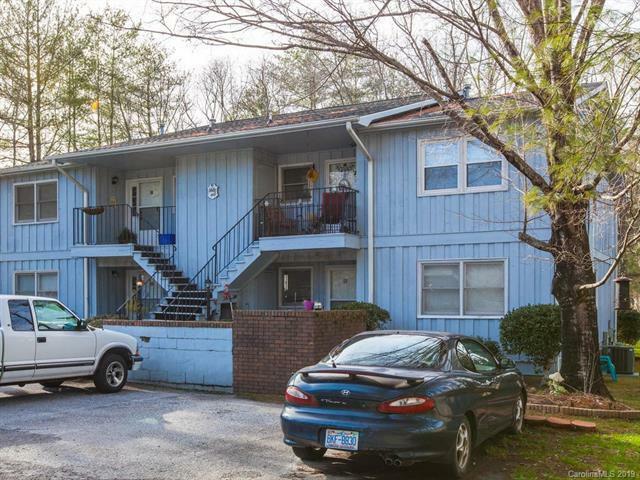 100 Meadow Park Lane D, Hendersonville, NC 28792 (#3465733) :: Robert Greene Real Estate, Inc.
2 Bedroom 2 Bathroom Condo for sale in great location just minutes from Historic Downtown Hendersonville! 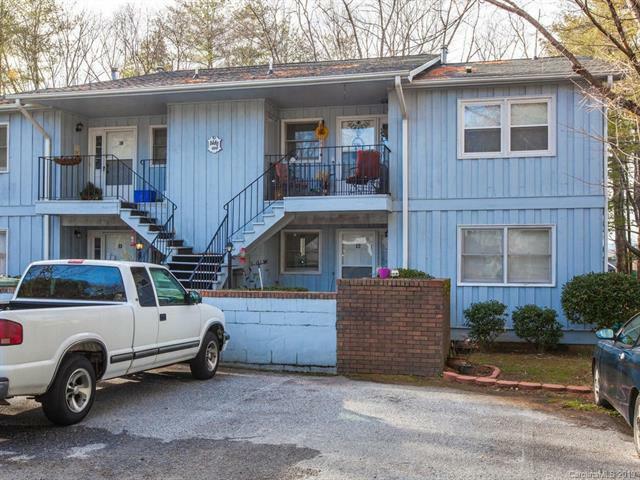 Condo has recently been painted and features new floors and appliances. 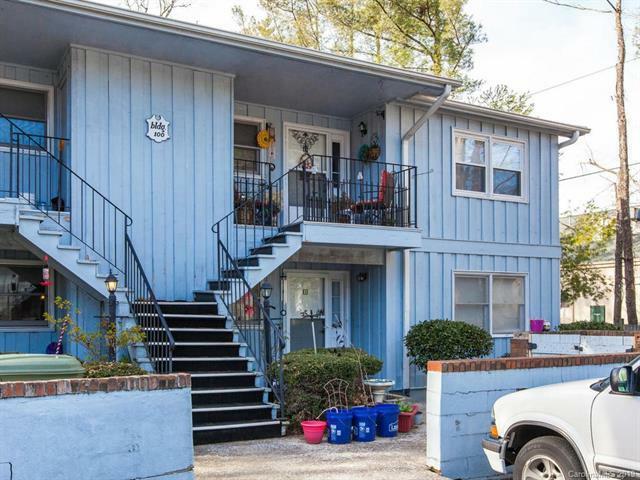 Home has front porch as well as a fantastic large screened porch off the back can be accessed through the living room and master bedroom. 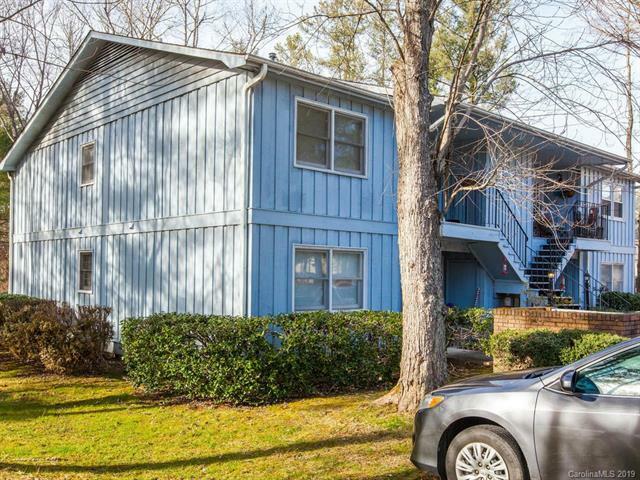 Come see this cozy condo located in the convenient Meadows subdivision!